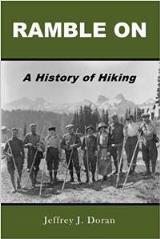 The Spring 1939 issue of Grand Teton Nature Notes reported that “By far the most popular trail in the park is the lower portion of the Cascade Canyon Trail which leaves Jenny Lake and climbs above Hidden Falls.” More than 75 years later that statement still holds true. As a result of overuse through the years the park, in conjunction with the Grand Teton National Park Foundation, launched a multi-year project in the spring of 2014 to improve the area surrounding Jenny Lake. Inspiring Journeys: A Campaign for Jenny Lake is a $16.4 million public-private collaboration that will transform Jenny Lake’s trails, bridges, key destinations, and visitor complex. The much needed upgrades will improve the experience of hikers heading to Hidden Falls, Inspiration Point, Cascade Canyon, as well as the loop trail around Jenny Lake. Additionally, the project will celebrate the 100th anniversary of the National Park Service and create an inviting trail system and captivating experience for the 21st century visitor. Work on the backcountry trail system from the west shore of Jenny Lake to Hidden Falls and Inspiration Point will continue during the summer of 2015. 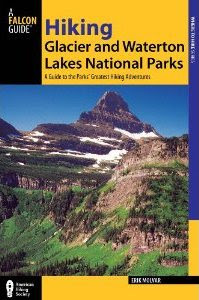 For more information on the project you can visit the Grand Teton National Park Foundation website.